Queen Latifah is a very beautiful woman, but I'm completely on the fence when it comes to this cover. 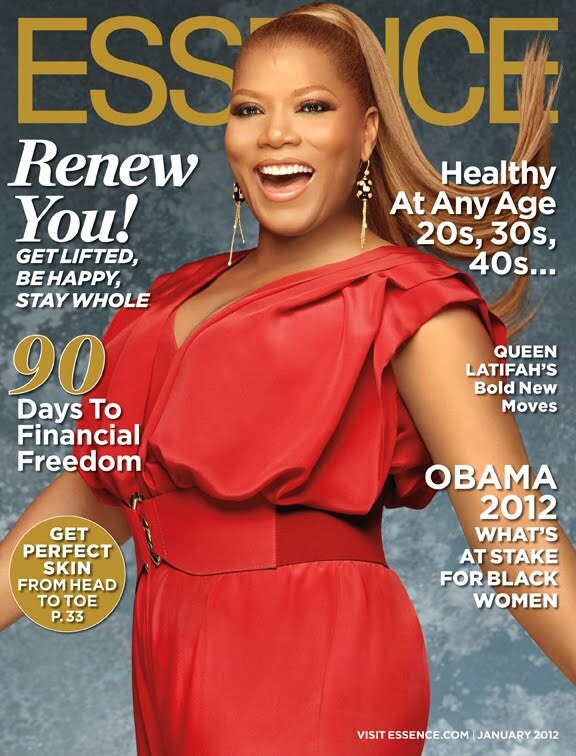 Latifah is the Jaunary cover girl for Essence magazine. This marks her umpteenth time of the magazine's cover, but we're not complaining. We love the Queen. In the magazine, Latifah talks about her rise from Newark to her 20 year dominance of the entertainment industry. She also talks about her comparisons to Oprah. Sounds like it's an interesting read.